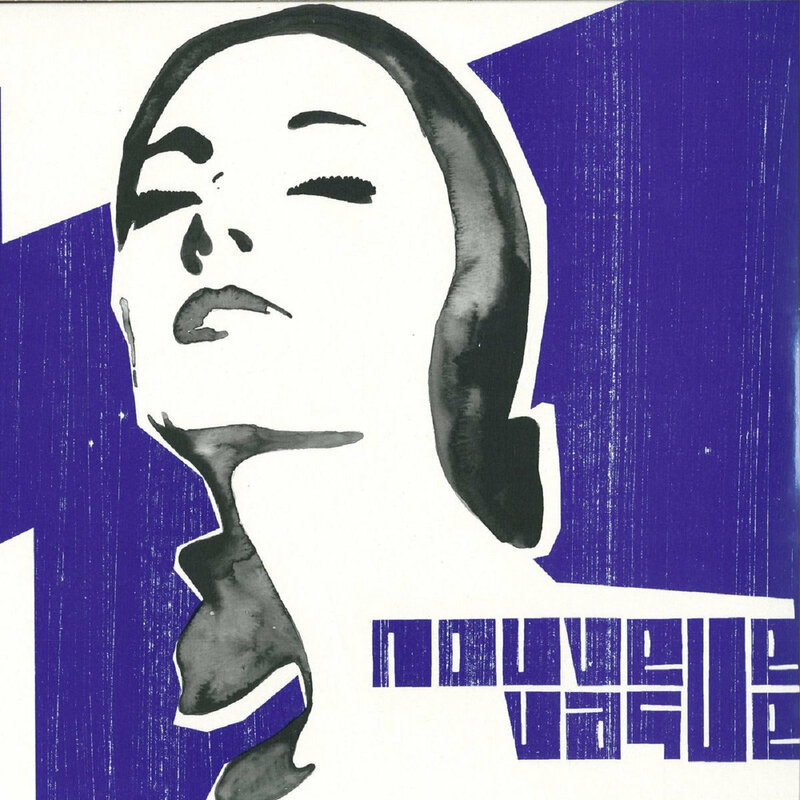 Nouvelle Vague is the 2004 self-titled debut album by the French band Nouvelle Vague. The album consists entirely of easy listening and bossa nova versions of songs that were written and recorded during the post-punk/new wave era. The band&apos;s name is a play on words, new wave and bossa nova being the literal translations, in English and Portuguese respectively, of the French phrase Nouvelle Vague, which is itself a reference to the French cinema movement of the 1950s and 1960s. The songs are recorded with female vocalists who had not previously heard the songs they would be covering. Repressed on 180 gram Clear vinyl. Includes digital download code.